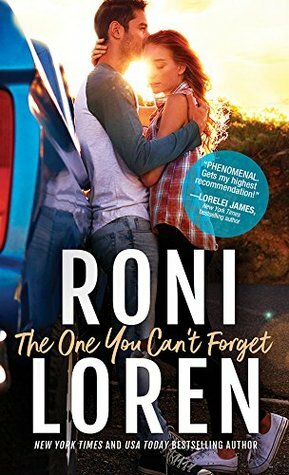 I've come to expect great things from any book by Roni Loren. She always has a strong plot with great characters who have amazing chemistry! I was interested in learning about Rebecca's story after meeting her in The Ones Who Got Away. She had a chance to become a nuisance to Liv and Finn but she didn't. Instead, she was there to support them. In The One You Can't Forget, Rebecca is still working long hours and helping her father with his campaign. She's a divorce lawyer who has plenty of clients and who has a good track record of winning. A decade after she became one of the survivors during the Long Acre High school shooting, she's still dealing with guilt, PTSD, and flashbacks. Getting mugged is not the way to overcome any of it. Thankfully, she is rescued by a stray dog and by Wes. Wes Garrett is remaking his life. He lost his dream of becoming the chef in his own restaurant and all his money in an ugly divorce. This leads him to drown his sorrows in the bottle which made everything much worse for him. Now sober, he has taken a teaching job for a group of at-risk teenagers. He feels like he can make a difference in their lives and provide them with a choice to become someone productive after graduation. Meeting Rebecca wakes up a desire for a relationship. Convincing her is another matter. I liked Rebecca and Wess together. They both had suffered losses and they were trying to move on which was hard for them. Rebecca worked too much and had no personal life but Wes was able to show her that there was more to life than spending it on the job. On the other hand, she was able to support him in his new dream. Rebecca could be feisty when it was needed but she could also be vulnerable too. Wes had learned from his past mistakes and was trying to help himself and others less lucky than him. 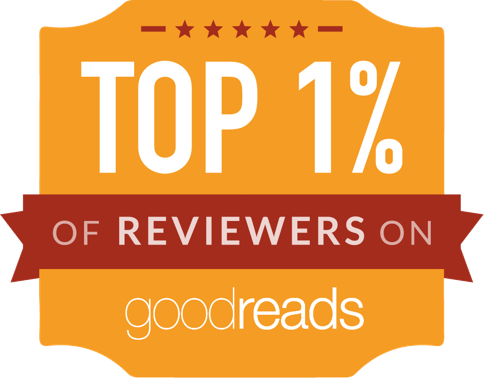 The One You Can't Forget is an easy read with very little drama. I liked it but I didn't love it which is a first for this author. This won't deter me from reading the next two. 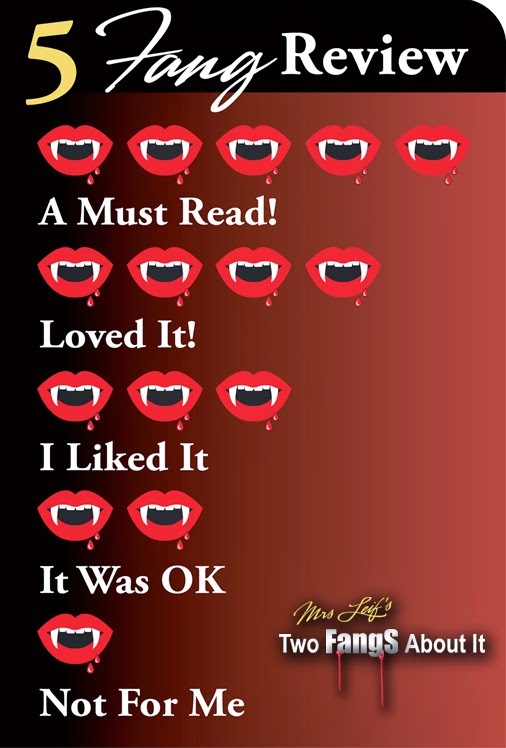 A complimentary copy was provided by Sourcebooks Casablanca via Netgalley in exchange for an honest review.